One of the most controversial aspects in the world of Soccer is the situation of minors who want to play soccer abroad. There is no doubt that this is a controversial issue that has caused great contradictions and, according to the author of this article, much injustice. What does FIFA want to achieve by depriving a minor to play in another country and by putting obstacles in the way? Soccer is a universal sport, as soon as you are a professional soccerer, you get fame, personal success, sport and money for players and your family. Becoming a professional is the dream of millions of young people, including young people from African, South American and Asian countries, who risk everything to achieve this goal. This dream was exploited by unscrupulous agents and organizations who sent these players to Europe to give them this opportunity (fortunately, these agents are a minority and do not represent the vast majority of the sector). Unfortunately, a very high percentage of the players remained on the way, not only because they did not get a professional soccer player, but they were left to their luck in the countries where they brought this mafia and ended up on the streets where they ended up in drugs, crime or prostitution. It is the trade with minors of the 21st century, and football is the sad protagonist. How has FIFA acted to prevent this trafficking? FIFA decided to take action and in 2009 banned the transfer of players under the age of 18, with three exceptions (as laid down in Article 19 of FIFA’s International Transfer Regulations); that the child’s parents change countries for reasons unrelated to soccer; that the transfer takes place between countries of the EU or the European Economic Area, the player being between 16 and 18 years of age; or that the player and the club of destination belong to countries no more than 50 kilometres from the border. Have these measures solved the problem? It has helped to reduce the number of children sent away by their families at risk of being abandoned abroad, but it is far from over. World-leading clubs continue to bring foreign minors into the country in violation of the above measures. Sometimes these clubs are sanctioned, as is the case with FC Barcelona or Atlético de Madrid, but at the level of some powerful sports facilities, minors are still used as goods that they can use and throw away if they do not have sufficient quality of play, although the problem is later transferred to other clubs in the lower category without resources. 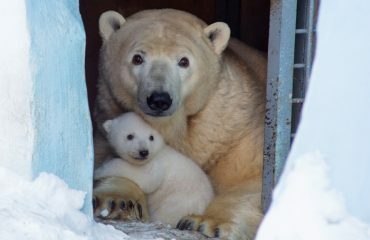 In addition, conflicts have arisen that even affect families and children in our environment. FIFA does not distinguish between professional soccer (that which brings pay, contract and a lot of money) and amateur soccer (so-called basic soccer), so that minors who live in our community and only want to play and have fun through soccer cannot play in the official leagues. As a child of foreign origin, it seems almost impossible to play in the Spanish soccer leagues (and thus also in other European countries). The bureaucratic procedures for obtaining a player’s license are endless in many cases, probably because they do not want to make a mistake and the process in the above sense and as a safeguard is considered. 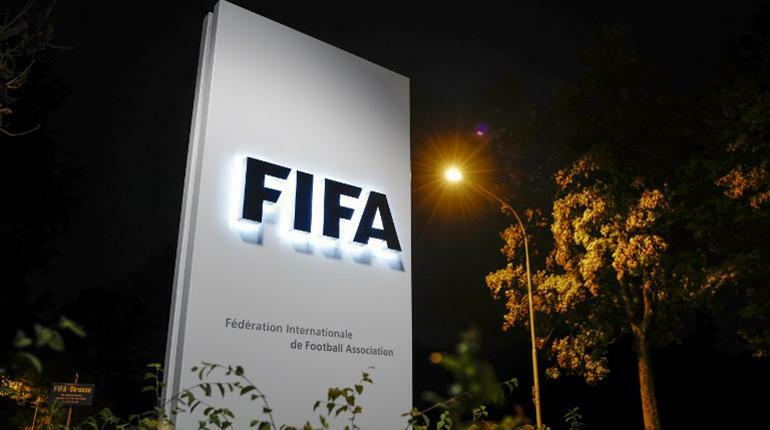 The necessary documents are extensive and, upon receipt, are transferred to the various associations (local, national, origin of the child and, finally, Switzerland, FIFA headquarters). Minors who do not belong to the EU must prove their uninterrupted stay of more than five years and that their parents have not moved because they follow them in their soccer life. There are minors who cannot prove these five years, and others who arrive at the age of 10 and have no access to federal soccer practice until they are 15 years old, and others who do not have employment contracts with their parents. The same applies to minors who come to Spain through a study programme and only want to play as a hobby in a grassroots soccer team. I believe that FIFA, as the supreme body of soccer, is right to take measures to combat child trafficking, but soccer is an effective instrument for integration and restricting access to sport to thousands of minors, in order to avoid cases of deception or abuse, is to try to kill flies with cannon fire. A solution that harms thousands of minors in Spain. Are these restrictions legal for foreign minors? It is at least surprising that a private institution like FIFA, which is based in Switzerland, has the last word, so that for example a small foreigner who comes to Spain to study can play soccer at a purely local level or not. A law passed by a private individual cannot contravene a national law, and that is precisely what contravenes this regulation. The Spanish Soccer Association, which is responsible for football in our country, is subject to the rules of its parent organisation FIFA, and it is therefore normal for it not to give a players licence to anyone who does not comply with the above rules. This decision, however, is contrary to the provisions of Law 19/2007 against Violence, Racism, Xenophobia and Intolerance in Sport, which stipulates that the only condition for a foreigner to take part in a non-professional sports competition is that he or she be legal in Spain. The Consejo Superior de Deportes (Sports Council) notes that the RFEF must always choose the application of state regulations in the face of possible normative conflicts between the private federal norms dictated by FIFA and the norms of the Spanish legal order. To sum up, it can be said that it is sufficient for a minor to prove that he or she is legally resident in Spain in order to be able to play according to the state rules, as stated in the previous paragraph. Why, then, are there still problems with foreign minors wishing to play football at territorial level? Despite the fact that state regulations benefit foreign minors when they obtain an association licence, soccer is still controlled by private bodies (the respective soccer associations under the direction of FIFA). Companies that apply their own rules (perhaps justified by the complexity of the system and the fact that its organisation requires certain flexibility and rigidity) and that the state does not seem willing to intervene. It is very difficult to break the status quo that the soccer federation currently has, and although the Sports Council has intervened on behalf of the State on behalf of minors in order to obtain the licence to play without going through the procedures required by the federation, in reality it is still a long way to go before the State decides to take a final stand against FIFA and demands that the discriminatory treatment of foreign minors who only want to play soccer should not have more expectations than a good time and enjoy sport. What exemptions has FIFA decided to grant to minors? Although FIFA’s rules have good intentions, in particular to prevent trafficking in minors, the Spanish association considered some cases unfair. The FIFA regulations for minors have been amended to include the article on the international transfer of minors in world soccer who have changed countries and have not been able to practise this sport in a federated team. We leave the changes concerning international transfers of underage players to you, as well as a guide for underage players explaining the new exceptions. There was another exception to legally play soccer. Clubs had the possibility to register foreign minors as long as they were exclusively amateur players and were exclusively members of amateur clubs (as defined in FIFA’s repeated circular no. 1576) as an exception. Can foreign children or underage foreign players play soccer in Spain? What rules apply to the registration of foreign minors in the Spanish Soccer Association? We refer you here by clicking on Circular 74 (23 June 2015) on the registration of foreign minors and the documentation required by FIFA from outside. The FIFA regulations on the status and transfer of players govern the conditions for the international transfer certificate for players. 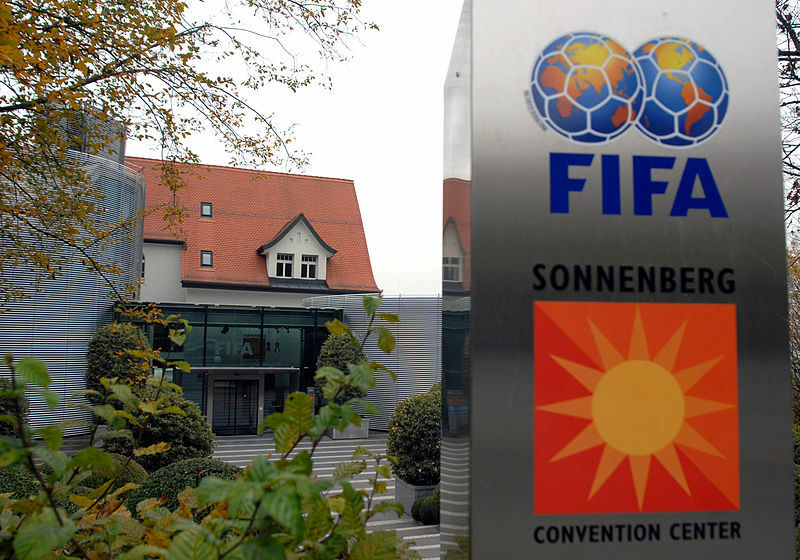 At FIFA’s request, the R.F.E.F. 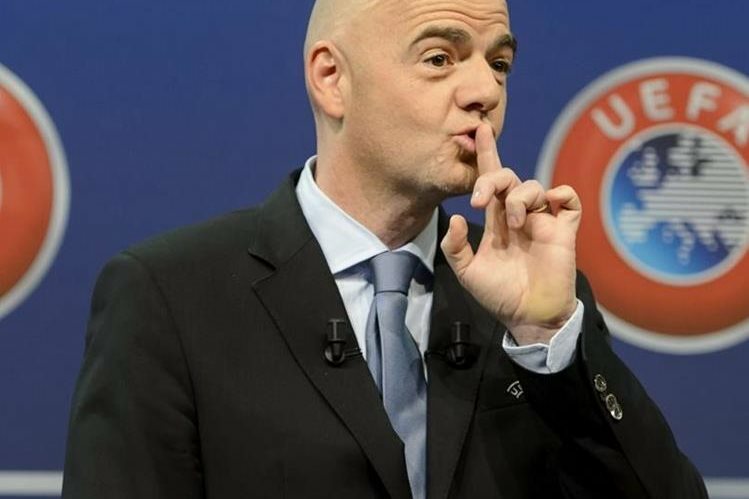 has informed us of changes to the FIFA Regulations relating to the status and transfer of players from abroad. On 23.06.2015, we received a circular from the RFEF containing all the new documents requested in order to approve the soccer players concerned. o Removal of the player’s parents for reasons other than soccer. o The player and the club are within 50 km of a common border and the maximum distance between the two is 100 km. o The player is registered for the first time and has lived continuously in Spain for at least 5 years before registering (players who have been playing here for several years and have not followed this procedure are deemed to have been registered for the first time). – Registration of players under the age of 10 who are not of Spanish origin and are not registered in another association. o The player is over 16 years old and moves within the EU or the European Economic Area. – Registration of minors between the ages of 10 and 18 who do not come from Spain and are not registered in another association. o According to RFEF Circular No. 41, they must present all documents as if they were in one of the above situations (providing the guardian’s documents instead of the parents’), an explanation of why they are with the guardian, and a written explanation from the parents as to why the child is living with the guardian. It is important that the player is in possession of a valid residence permit.